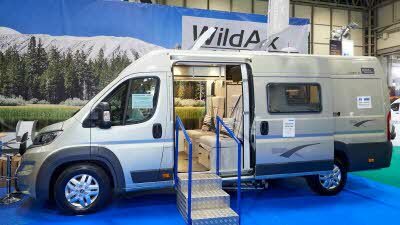 WildAx has been operating for over 12 years and currently produces 150 vans a year. 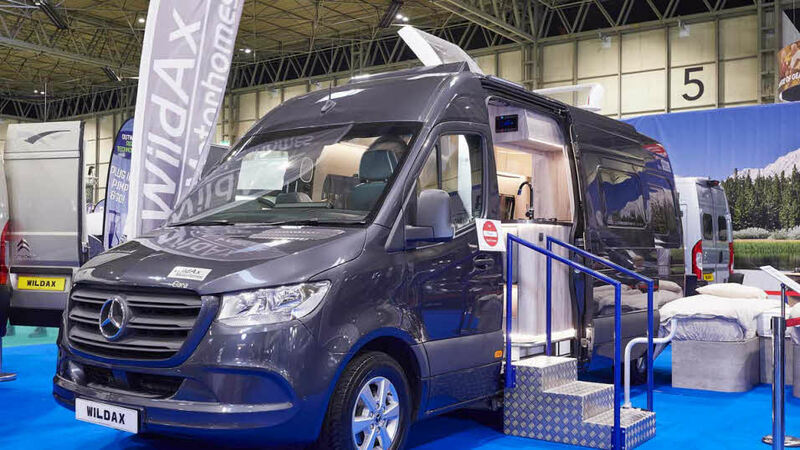 Their motorhomes are built by a team who are themselves enthusiastic campers, who listen to customer feedback and spend many nights in their vehicles allowing them to fine tune their designs. 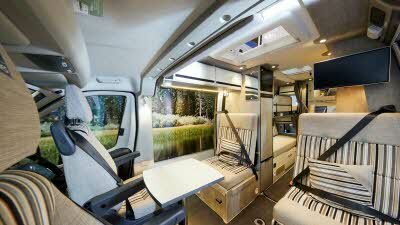 They pride themselves on strving to build motorhomes that are in particular a quiet drive on the road. 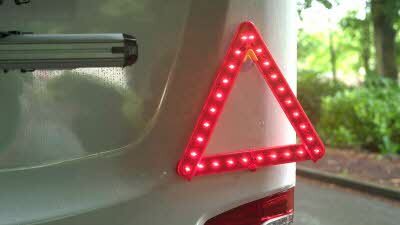 WildAx, originally founded by Duncan Wildman has since been acquired by the Rapido Group. 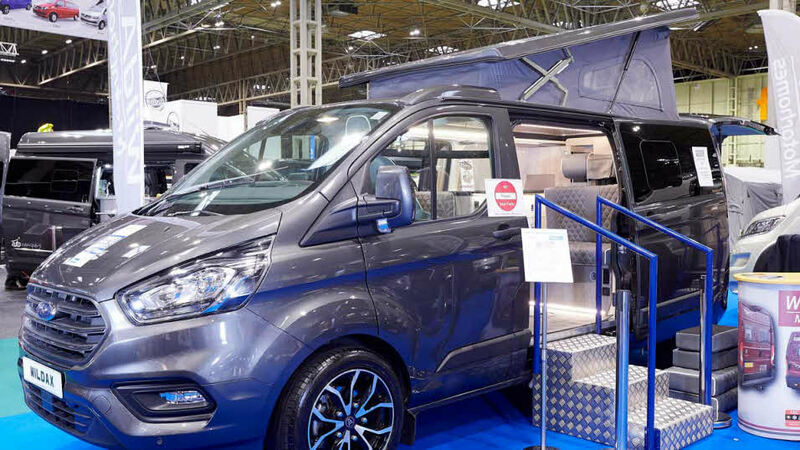 In 2017 the Pulsar HT took the crown in the Van Conversions £47,000 - £52,000 class and saw the Solaris XL pick up its fourth award as winner of the Van Conversions £52,000 - £59,000 class. 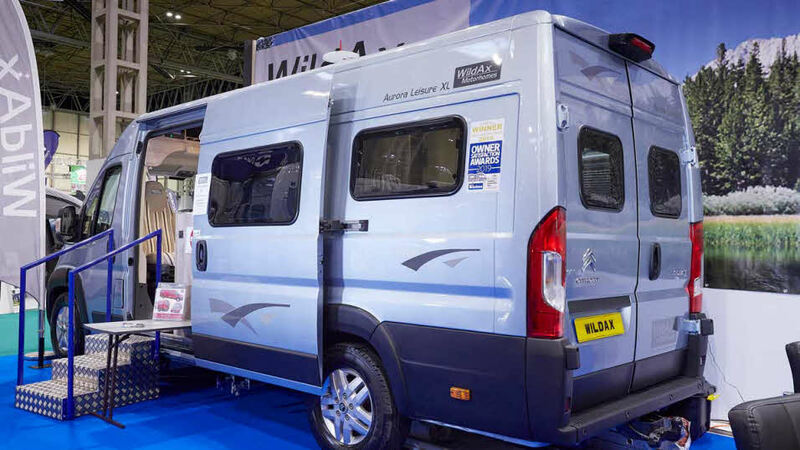 "Amazes me how a van with fixed beds is so spacious and practical – very well thought out layout."